Jaleo is a Spanish restaurant from Chef José Andrés’ ThinkFoodGroup. 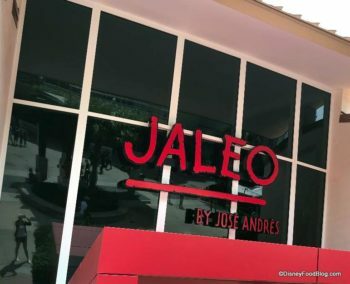 Jaleo features an extensive menu of tapas that showcase traditional and contemporary Spanish cuisine such as paella (cooked over a wood fire), hand-carved Jamon Iberico de Bellota, and wood-grilled Iberico pork. 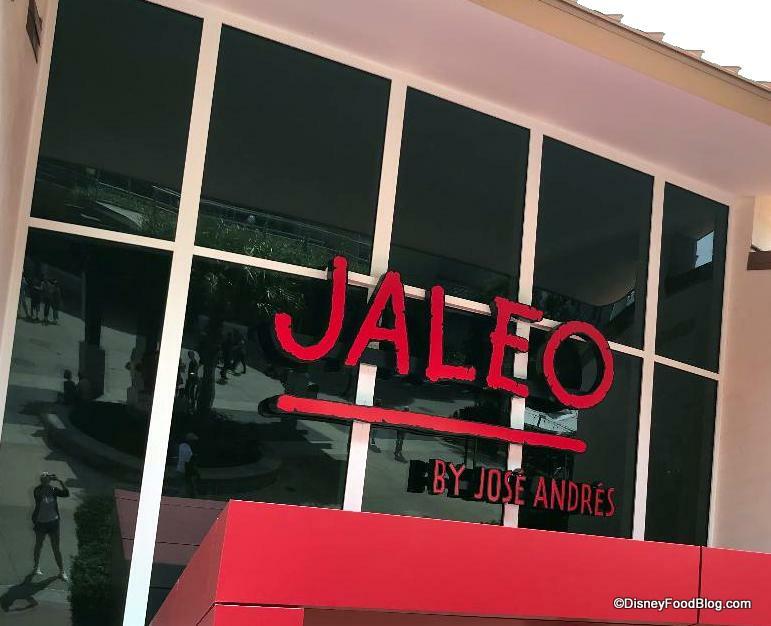 The Disney Springs location is the first Florida location for Jaleo, which has four other locations in the United States. The multi-level restaurant also has a grab-and-go storefront serving Spanish-style sandwiches called Pepe.